A practical and economical choice for an all-purpose 9x12 classroom construction paper! 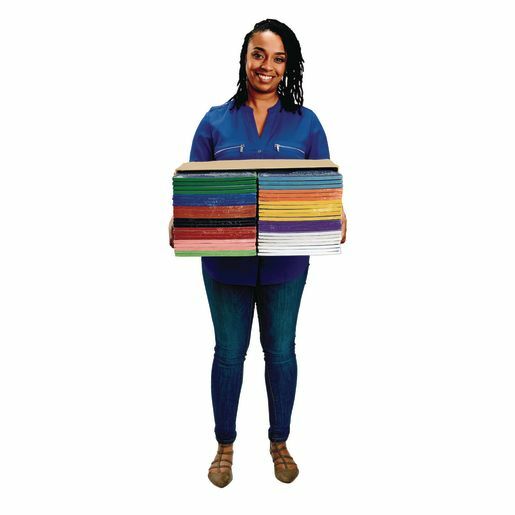 This bulk classroom pack of heavyweight, groundwood 9"x12" construction paper gives you more of the colors you use most. 50 sheets in each pack for a total of 2200 sheets.